With a couple exceptions, Utah leaders decry SCOTUS Masterpiece Cakeshop ruling. With a 7-2 vote, the Supreme Court of the United States ruled in favor of a Lakewood, Co., baker Jack Phillips who, citing religious beliefs, refused to create a wedding cake for Charlie Craig and David Mullins in 2012. 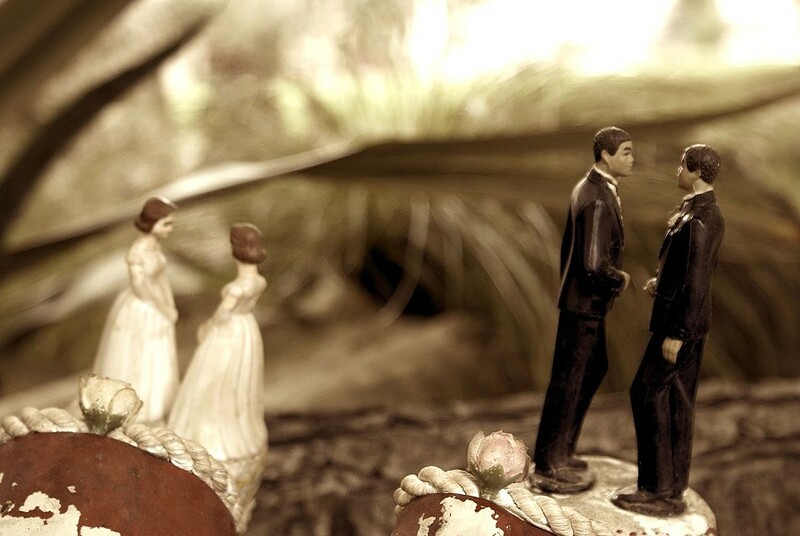 Under Colorado's public accommodations law, Craig and Mullins took the case to the state's Civil Rights Commission, which found the bakery discriminated against the couple. The baker then appealed to the Supreme Court. 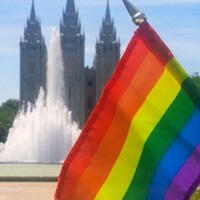 Following Monday’s decision, Utah leaders issued statements and took to Twitter to express their reaction to the ruling. “I am disappointed and surprised by the Supreme Court’s ruling today. The Court had the opportunity to reaffirm the long-standing principle in this country that businesses should be open to all people. With that said, I am also relieved that the Court was extremely narrow in their decision focusing on particular actions in the Colorado case and avoiding any negative precedent. “Salt Lake City proudly joined 102 cities in an Amicus brief arguing in favor of the couple in this case. I feel strongly, as I did then, that Salt Lake City will continue to participate in litigation which endangers the equal rights of any people in our community. Everyone should know, that if you do business in our City, you do business with everyone. “For more than 50 years Americans have agreed that a person should not be fired, evicted or denied goods and services because of who they are. Today’s decision affirms these principles in that LGBTQ couples are to be afforded dignity and worth in society and in the law. 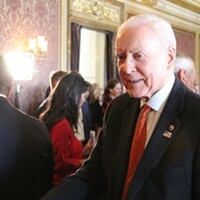 “Although our country is increasingly divided, we continue to believe that Utahns are people of kindness and goodwill. This decision does not turn back the clock on equality, we will continue to advocate for the equal treatment of LGBTQ people. “This decision from the Supreme Court today is a punch in the gut to Utah's LGBT community and to all Utahns who care about fairness and justice. This decision allows any Bubba to invoke his religious views, and then use that as the legal basis to discriminate in a public business. This flawed ruling will surely bring about more discrimination, not less. "This decision brings home why it is important that LGBTQ people are in the room when it happens—when decisions are made all across Utah, places like in the 105 member Utah Legislature. 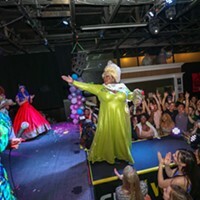 With the retirement of Senator Dabakis there will be NO LGBTQ lawmakers there when laws and policies are debated and made."